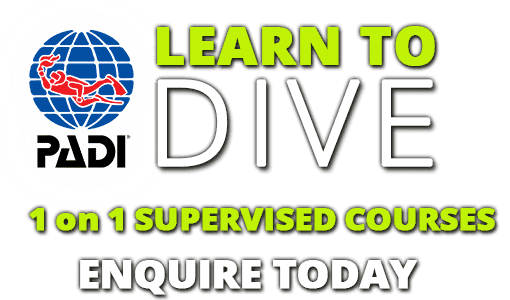 The PADI Open Water Course is the first full certifying course in the PADI education system and is available from 2DiVE4, the no. 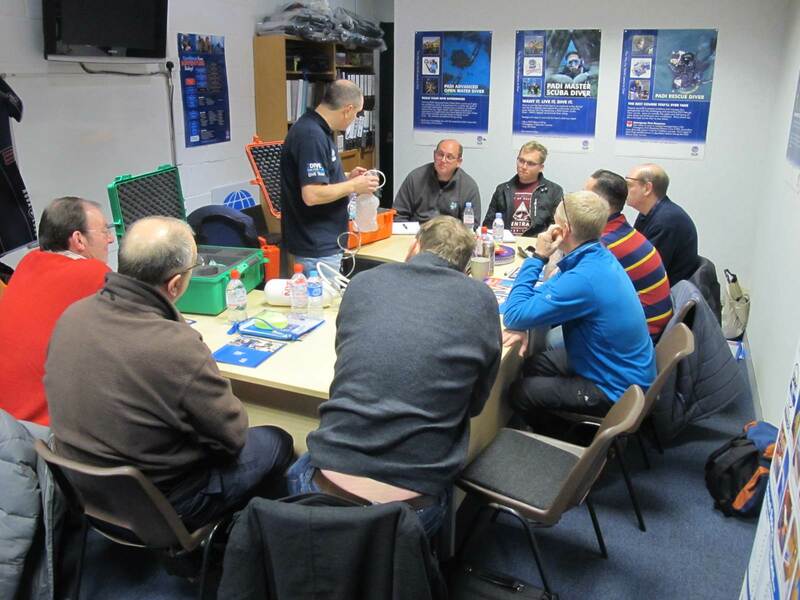 1 Essex & Herts PADI scuba training centre. 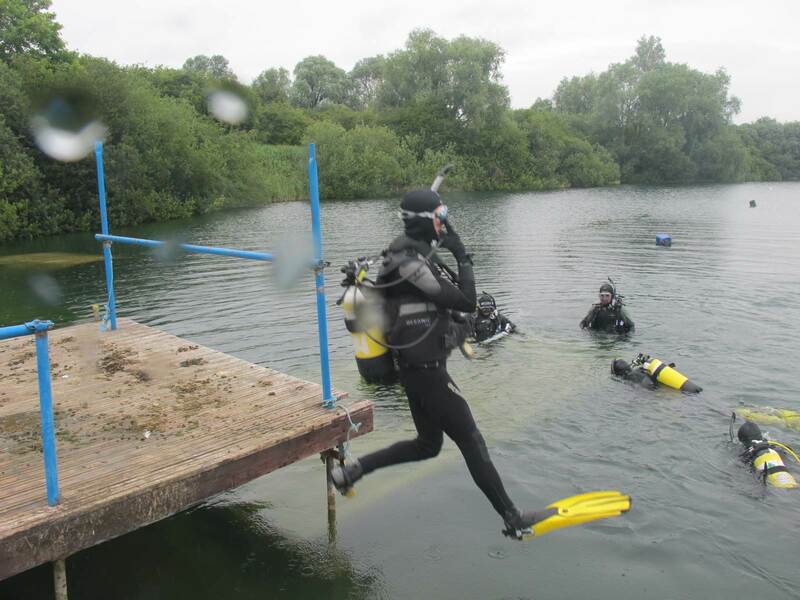 As a beginner you will learn the theory at our scuba school centre in Elsenham, Essex, have training in our Bishop Stortford or Hoddesdon training pools and carry out your open water training in either our scuba training lake in cambridgeshire or a coastal location – All within a few weeks. 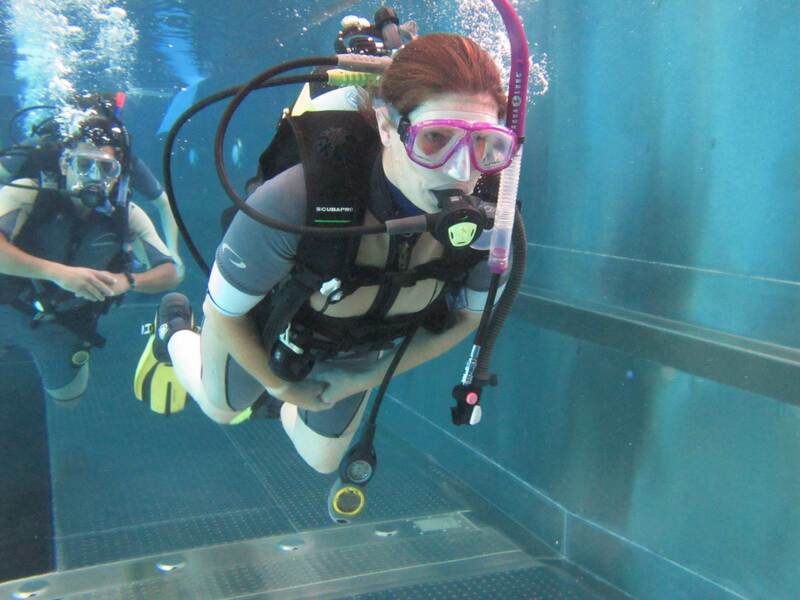 Once you have completed the course you will be a fully certified PADI open water course scuba diver!